Recently, we released an update to the Esri global collection of multi-scale, multi-resolution and multi-source World Elevation services. These global elevation services enable you to create stunning visualizations, calculate aspect or slope, and provide a baseline for analysis and other geoprocessing tasks. To complement the World Elevation collection, we are excited to announce the release of the Esri next generation hillshade – a hillshade inspired by the legendary Swiss artist, Eduard Imhof. Unlike a default hillshade (azimuth: 315, altitude: 45), the multi-directional hillshade presents an unparalleled view of the world’s mountains, plateaus, valleys and canyons by using an algorithm that computes hillshade from six different directions (as opposed to one direction in a default hillshade). 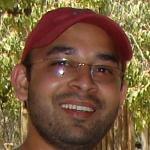 The result is a stunning visualization in both high slope and expressionless areas. 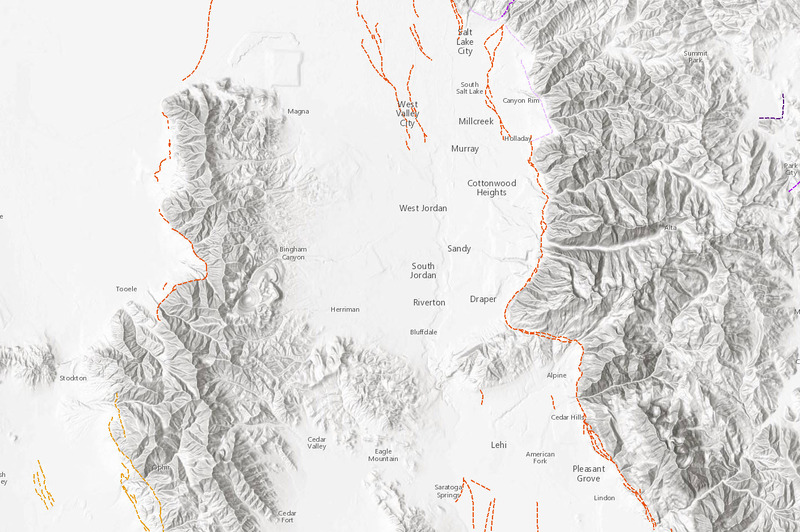 The Multi-Directional Hillshade is available on ArcGIS Online and can be easily added to your desktop or web apps. 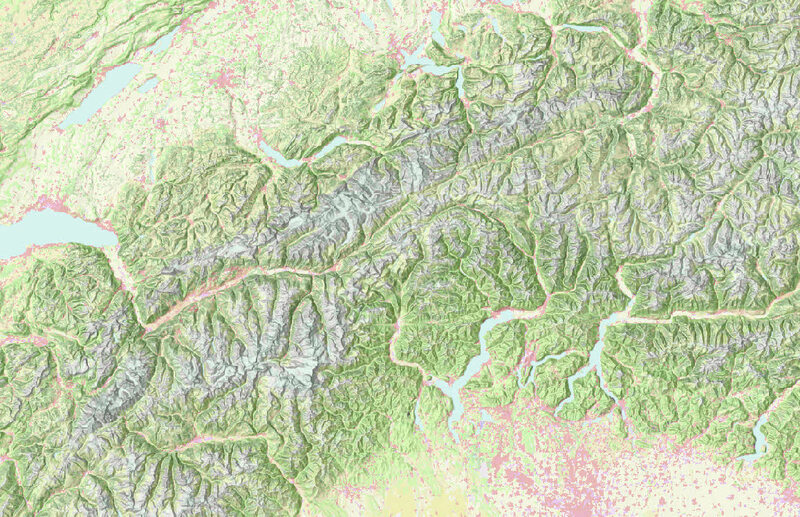 It is currently implemented as a custom raster function on the World Elevation Service, and requires an ArcGIS Organizational subscription account to access. This live service will render results dynamically on-the-fly for every pan/zoom request. The Multi-Directional hillshade is a dynamic service which allows us to quickly update the service as further high resolution datasets become available. This is also available as a cached tile layer to use as a basemap. Traditional hillshades are created by illuminating light from the northwest direction and often produces results which are over exposed, while the details in the terrain are obscured on the non-illuminated sides. This issue persists even more in areas with medium to high slopes (see Figure 1 and 2). However by varying the direction of light from 6 different sources we are able to more realistically represent the terrain, and improve the balance between the over exposed and non-illuminated areas of the map as shown in figures 1 and 2. Figure 1: A comparison between a standard single direction hillshade (left) and the new multi-directional hillshade (right). Notice how the multi-directional hillshade (right) enhances the expressionless regions and accentuates minor details in terrain as compared to a traditional single directional hillshade (left). Figure 2: The iconic Mt. Rainier in Washington (USA). You can almost feel the glacial remains on the surface of the mountain using the multi-directional hillshade approach (right). Whereas the default hillshade (left) lacks the clarity and realism of the multi-directional approach. 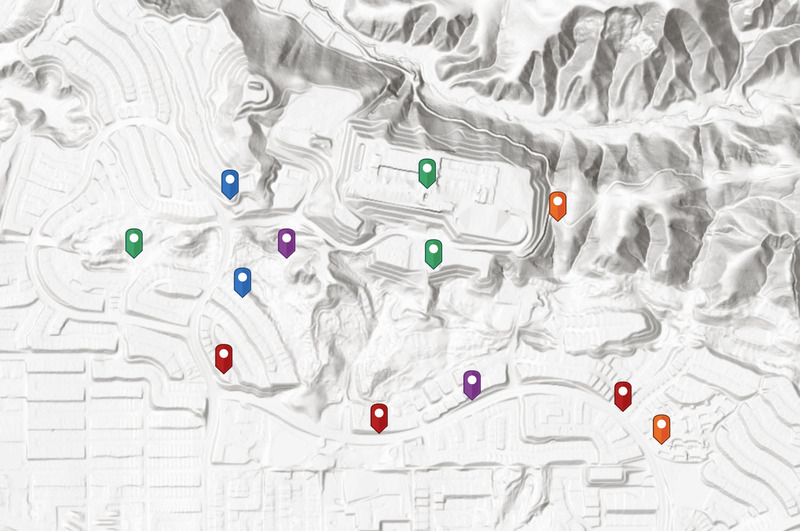 How the Multi-Directional Hillshade will make your maps pop! 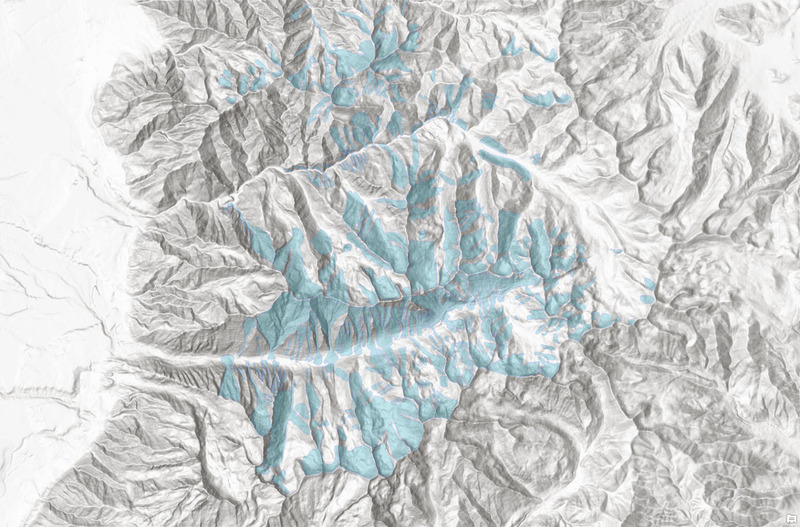 Let’s take a look at some examples of how you can integrate the new hillshade into your maps. Figure 3: Visualizing landcover in The Alps (Europe). Figure 4: Mapping avalanche paths in southern Utah (USA). Figure 5: Identifying the location of the USGS earthquake faults over Utah (USA). Figure 6: Mapping point data in urban environments where Lidar derived elevation is available. Chino Hills, California (USA). The new multi-directional hillshade provides a perfect backdrop for topographical, soil, water resources, or other outdoor recreational maps. This service includes global elevation data from multiple sources and resolutions ranging from 230 m globally to 3 m partially covering the USA from USGS NED, FEMA and community contributed content in Denmark, Finland and the UK. Future additions of data via the ArcGIS user community will continue to improve the resolution, coverage, and quality of data available. For more details and list of current data sources, please refer to the item description in the Terrain layer. Note 1 (Jul, 2015) : This is also available as a cached tile layer to use as a basemap. Note 2 (Feb, 2018): Multi-directional hillshade function is now available out-of-the-box in ArcGIS Pro (1.4 or later) and ArcMap 10.6. It can be invoked by choosing the Multidirectional option from drop down menu of Hillshade Type parameter.